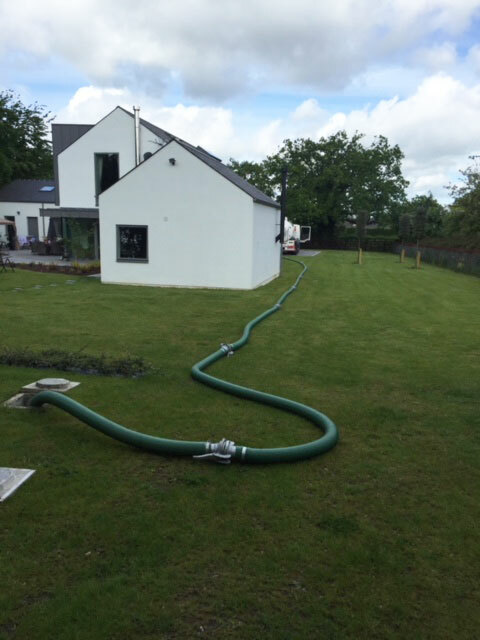 Do You Have A Drain or Septic Tank Emergency? 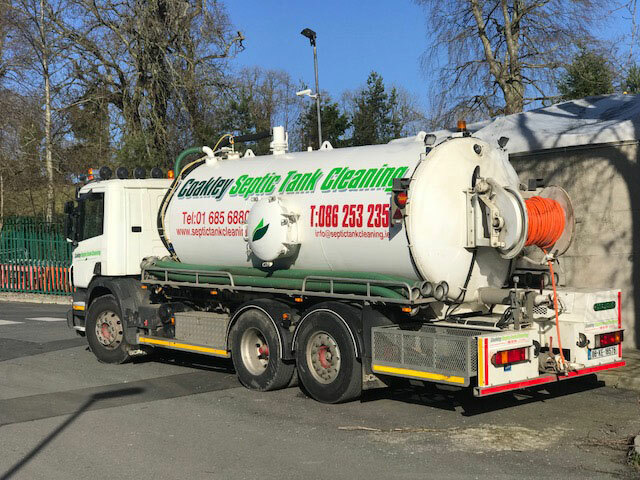 Coakley Septic Tank Cleaning is a family run business with 25 years’ experience with septic tank and wastewater systems. 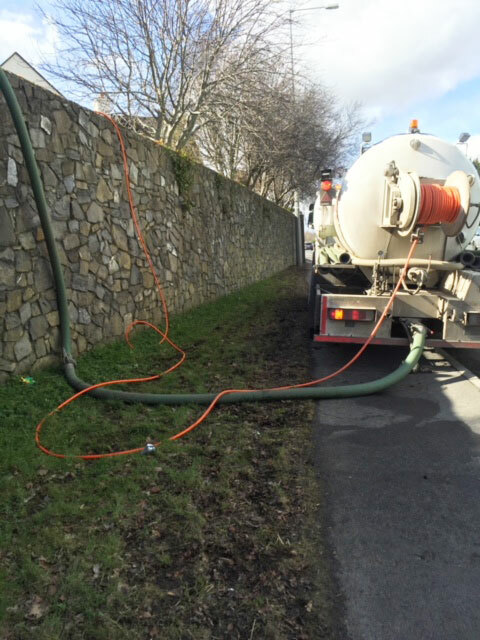 We specialise in the emptying, maintenance and repair of domestic and commercial septic tanks. 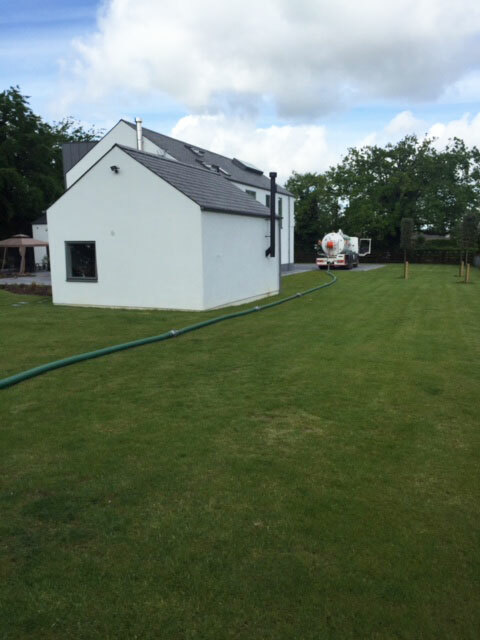 Our services are offered to both domestic and commercial customers throughout Meath, Dublin and Kildare. We have many satisfied customers throughout Leinster. 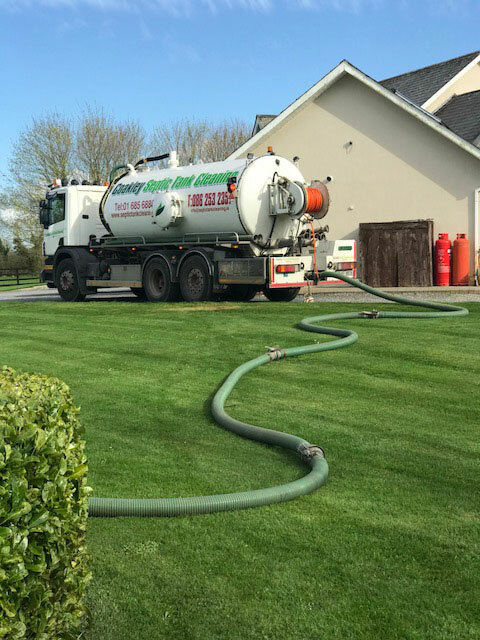 With Coakley Septic Tank Cleaning you are guaranteed an unbeatable service and expert advice. We tailor our services to meet the specific requirements of each client. With over 25 years of experience, we have extensive knowledge and experience working with all types of water treatment systems. Over our many years in business we have developed a reputation for delivering a professional, thorough and reliable service. 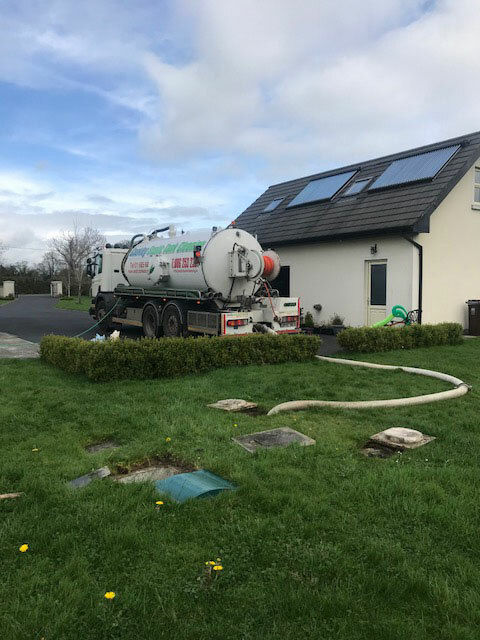 At Coakley Septic Tank Cleaning we are able to solve your drainage problems quickly and efficiently with minimum disruption to your daily routine. 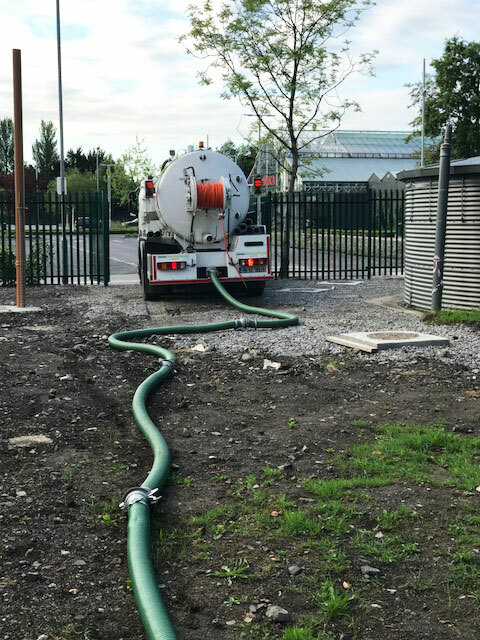 If you are experiencing septic tank or drainage issues, we offer a 24 hour emergency service, equipped with the latest drain jetting equipment.